Google announced Wednesday night that the de-indexing issue that started last Thursday is now fully resolved. More details. 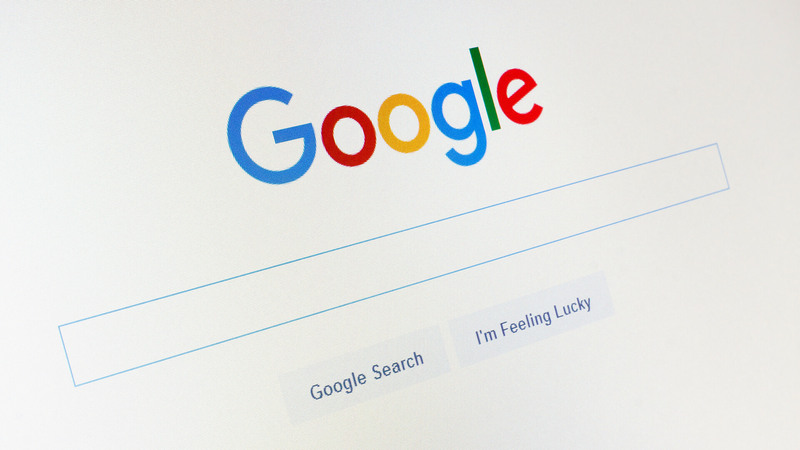 Google dropped pages inadvertently from its search index due starting on Thursday, April 4. On Saturday, Google said it had fixed the issue, only to say a day later that it was not fully resolved. In a series of updates throughout the week, Google said it as still reprocessing pages and expected the issue to be fully resolved soon.